Renee Landry recently took her 2007 all-wheel-drive CR-V to a Saint John dealership to fix the windshield wipers. It’s then that she learned the model is under recall in provinces that use a lot of road salt over concerns the rear frame could rust. But it remains in the lot at Fundy Honda. 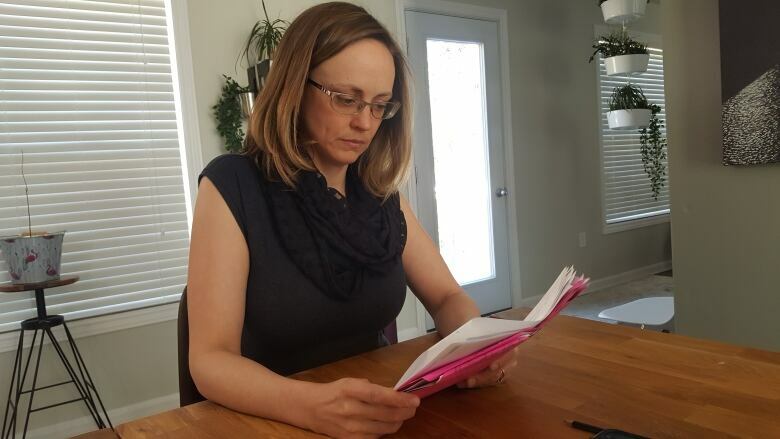 That’s because Landry says she was told the problem was “not fixable” on her vehicle, and her only options were to take a $6,291 buyout offer or sign a form releasing Honda Canada from any liability if she chose to drive the SUV away. 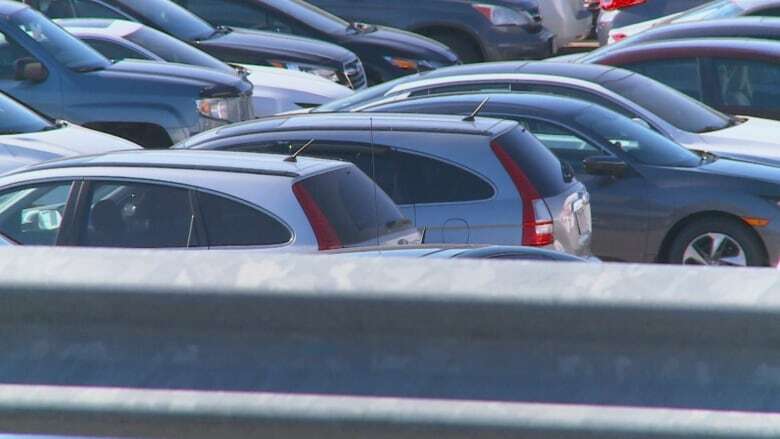 “I felt we were being rushed and we were also really pressured into buying a car from Honda,” Landry said, adding there is nothing on the dealership lot she can buy for the buyback amount offered. Landry doesn’t blame the local dealership for her woes. She said she understands they are in the middle and can only do the work authorized by Honda Canada. Landry said there’s nothing mutually agreeable about her conversations with the company, and said the most disappointing part of the experience has been Honda Canada’s customer service. She wishes “good luck” to anyone trying to find a reliable vehicle for what she’s been offered for her CR-V.
Landry says Honda Canada “kept comparing the recall to my vehicle being [in] an accident,” which she says isn’t a fair comparison since the recall is the result of a manufacturer’s defect and nothing she did. Landry has since purchased another vehicle and hasn’t decided what to do about Honda’s offer. She said she was fortunate enough to be able to buy another vehicle, but not everyone can.